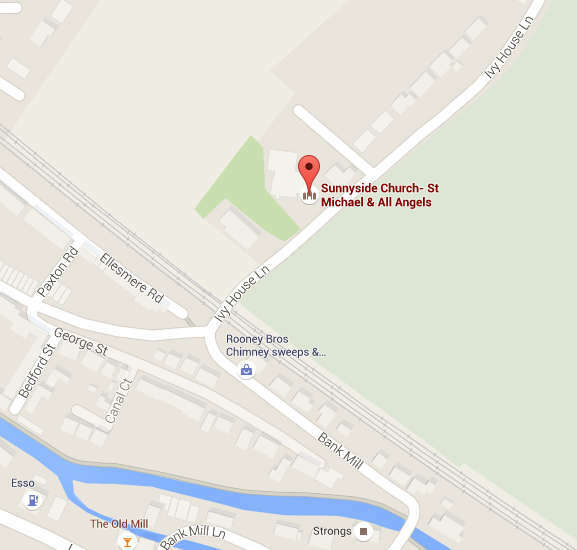 Our Sunnyside Church Gift Day was launched on Easter Sunday, but if you missed the launch – don’t worry! You can find out all sorts by reading this article. It’s something we’ve been doing for many years and this year is happening on Sunday 14th May. All the money raised is given away to support mission work, both locally and overseas. Every year we receive many letters from the 34 plus charities, thanking us for our support. Here are highlights from just two of Gift Day charities we supported in 2016. We have been supporting the charity ‘Asha’ in Bangladesh for several years. They work to help the poor of the Dhaka slums, beginning with rescue work amongst young street girls. Asha has progressively educated many hundreds of illiterate teenagers, provided workshops and training in hand craft skills and supported families through flooding, ill health and loss. In 2016, our Gift Day support saved the Asha Literacy Centre from closure. It would be lovely to see an increase in the number of people we receive donations from this year – every amount makes a real difference to people’s lives; to children, families, adults who are in a vulnerable position. For more details, please click here or pick up a leaflet in the church lobby. 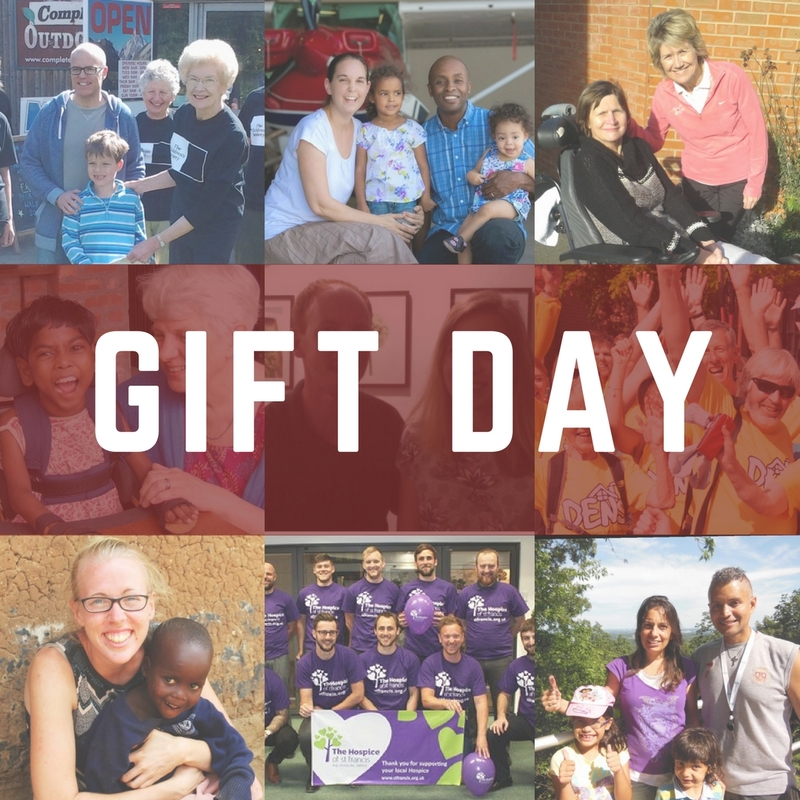 We’re excited about this years Gift Day and everyone is welcome to come and be a part of it!